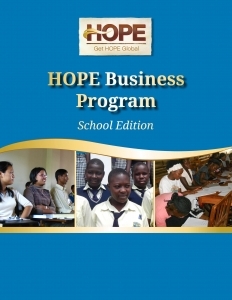 HOPE Business Program – School Edition is a 16-session course uniquely designed for classroom students in the developing world to help them successfully transition out of school and into the marketplace. 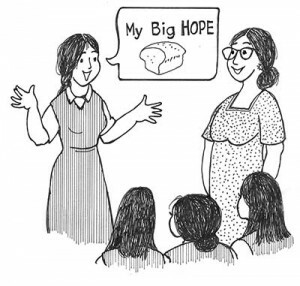 To become better acquainted with this program, refer to the program excerpts below, especially “Mary’s Story.” This illustrated narrative gives students an overview of what they will be learning in the HOPE Business Program. It is also used to reinforce specific business concepts throughout the course. 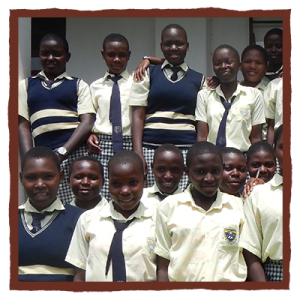 HOPE Loans are not offered to the participants in this program.